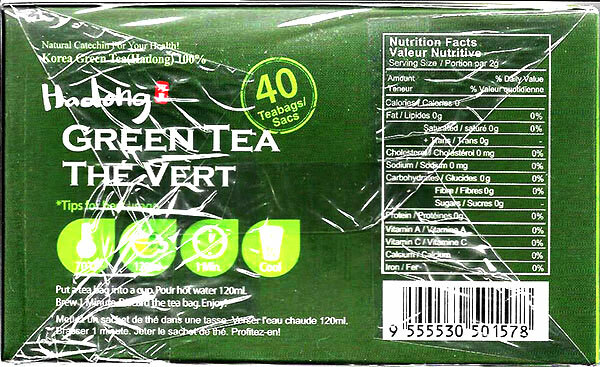 For thousands of years, green tea has been known to possess health benefits such as antioxidants, which can aid in combating free radicals that cause cell damage. 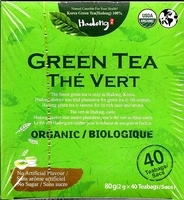 This young sprout leaves 100% organic Green Tea is freshly harvested. 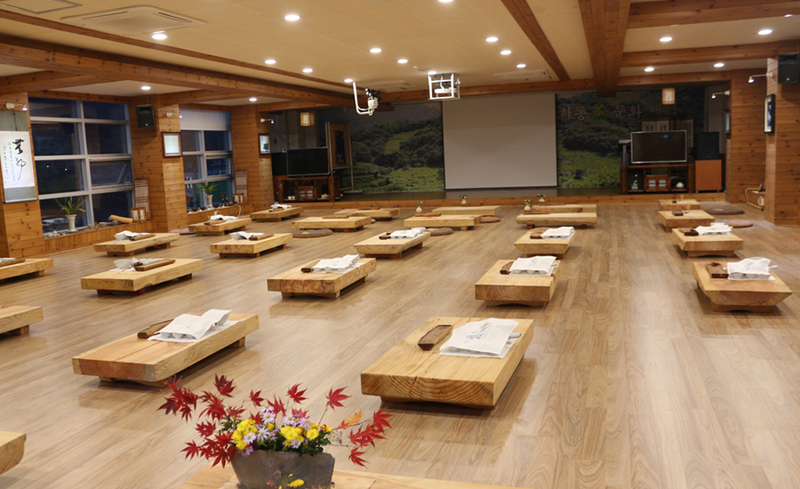 The leaves are then gently washed, steamed, rolled and dried to retain their delicate flavor and aroma. 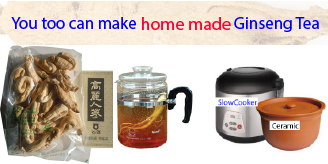 Green Tea is the most widely produced and consumed type of tea in Korea, China and Japan. but each country has different taste and aroma. Koreans have focused on taste, China on aroma, and Japan on color, the difference of them has been resulted from steaming and roasting. 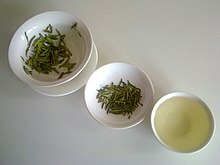 Korean green tea is produced by both steaming and roasting. Leaves are steamed and then roasted at 80 dgree C and rubbed in circle in hands until they take curved and round shapes. The process of both steaming and roasting can make teas taste fresh and savory, and increases the content of amino acids to give the taste of soft sweetness. 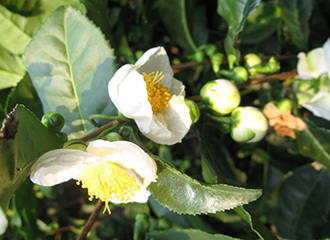 The highest quality green teas are picked during the early spring and then processed by hand. 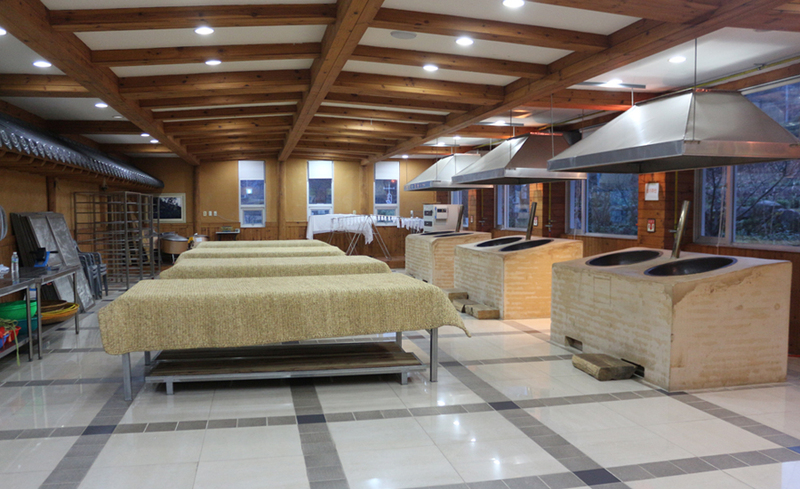 After picking, the leaves are pan fired or steamed to preserve their freshness. 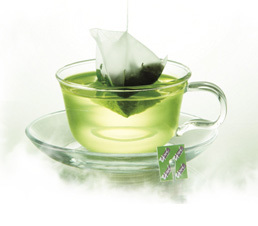 Rich in Vitamin C and low in caffeine, green teas offer a rich variety of flavor and aroma. 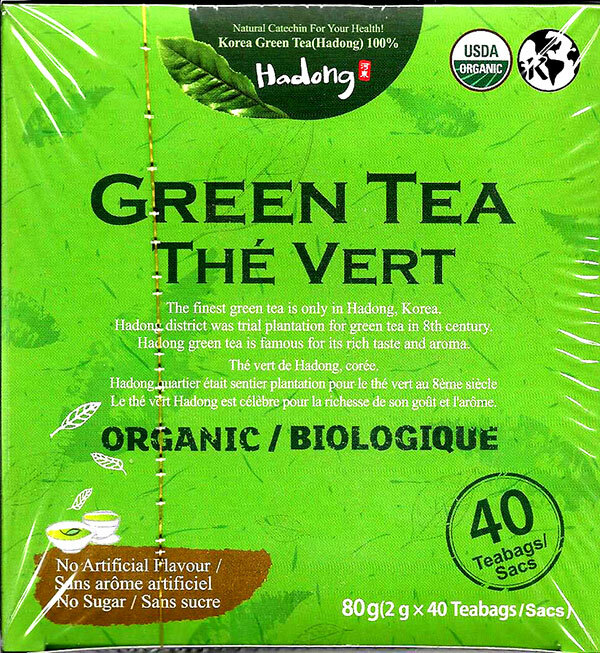 It is one of Korea rare green teas of exceptional quality known all of the world. Its rich and mellow in taste is smooth and long lasting. Main tea cultivation area is located near Seomjin river its tributary Hadong so that the area is often foggy and humid. And temperature between day and nighttime in the area varies a lot. These conditions are optimal for the cultivation of high quality tea. Furthermore, the fact that soil is slightly acidic, moist, and sandy is also optimal condition for tea cultivation Research has shown that Hadong Green Tea is superior to tea produced in other areas in all aspects including components, taste, and quality Especially, traditional �roasting� technology is used for the production of Hadong Green Tea, which makes the tea produced in Hadong first class green tea product. 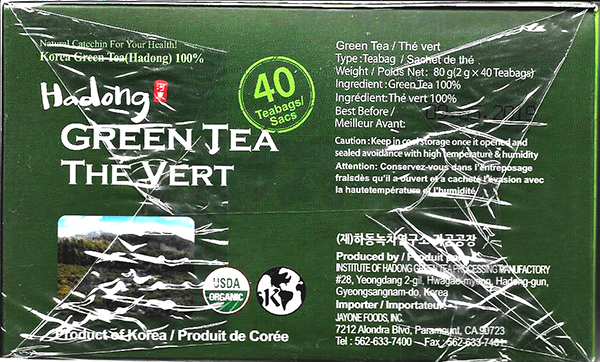 Hadong Green Tea is trying to differentiate itself from low quality cheaper green tea produced in other areas. Catechin, the bitter tasting component in tea, prevents allergy. 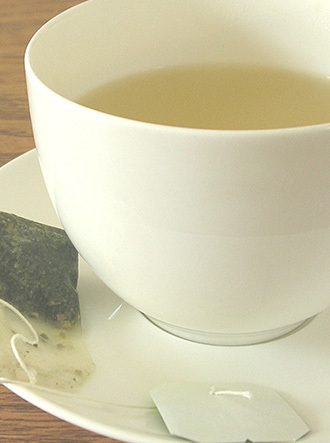 If used for tooth brushing and bathing or put on the skin, tea could prevent allergy. Tea has no calorie. If you drink tea before you exercise, caffeine in tea burns fat. If you drink tea after a meal, tannin in tea decomposes fat and prevents fat from accumulating. 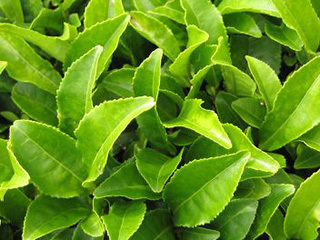 Catechin in tea restrains activated oxygen, minimizes the generation of harmful lipid peroxidation and has antioxidation effect.